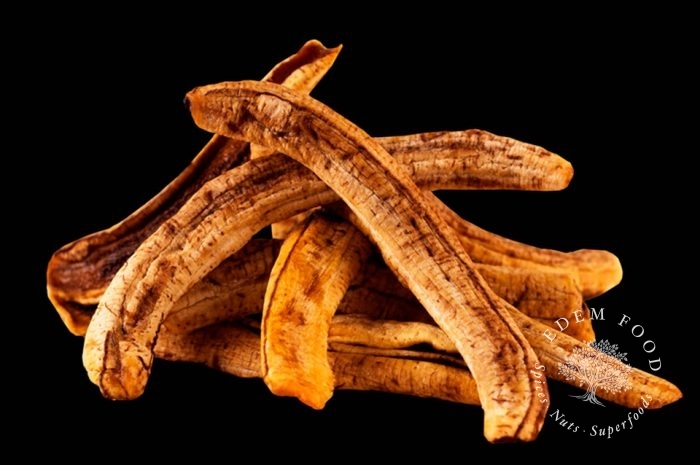 Unlike hard, tasteless banana chips, try are organic dried banana pieces, instead. Sourced from organic banana trees in Vietnam and naturally dried to retain their flavor and keep an appealing texture. Perfect for a snack in between meals when you don’t want a fresh banana to get bruised in your bag, grab a handful of our dried banana to take on the go.